We provide integrated industrial waste-disposal management and services to most industries. Our services include collection, reclamation, recycling and disposal. 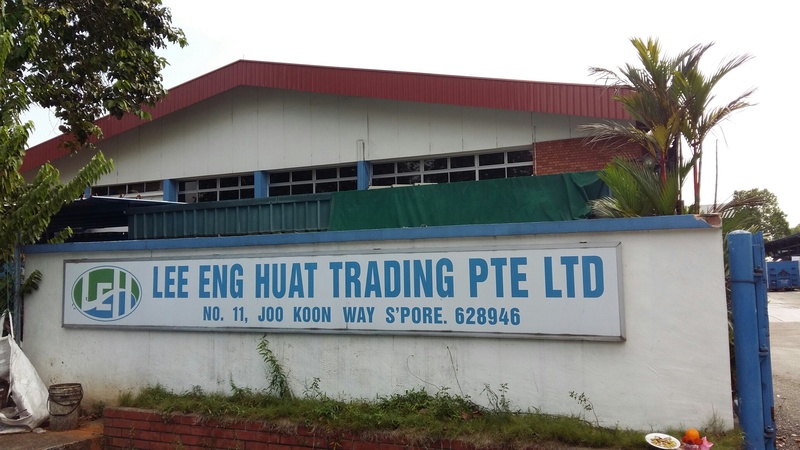 First started in 1989 under Lee Eng Huat Trading and later was incorporated into Lee Eng Huat Trading Pte Ltd in 2004. In 2006, we moved into our own factory to better serve our expanding customer base. Currently, we are serving over 300 companies. We have many years of experience in servicing prestigious MNC companies. In addition, we have obtained ISO 9001:2008 Quality Management Systems in 2011, OHSAS 18001:2007 Occupational Health & Safety Management Systems - Requirements in 2012, the Bizsafe Star in 2013.